What is the best 720-750W Power Supply? 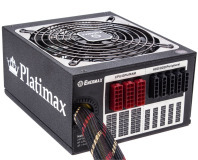 We put eight 720-750W PSUs through their paces to separate the champs from the chumps. 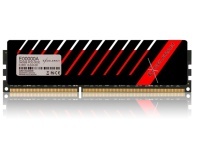 German-based memory start-up Exceleram has taken the wraps off its upcoming products. The name might be a relative unknown in the PSU industry but the people behind it sure aren't - in a whisper we discover if this German brand makes a power supply to rival the best of them.